Price Reduced. Maple Branch Farms is located in Brittons Neck, SC off Beach Field Rd. This 255 +/- acre tract is a deer, turkey, and duck hunter's dream. The land offers great road systems and food plots with well-situated blinds. 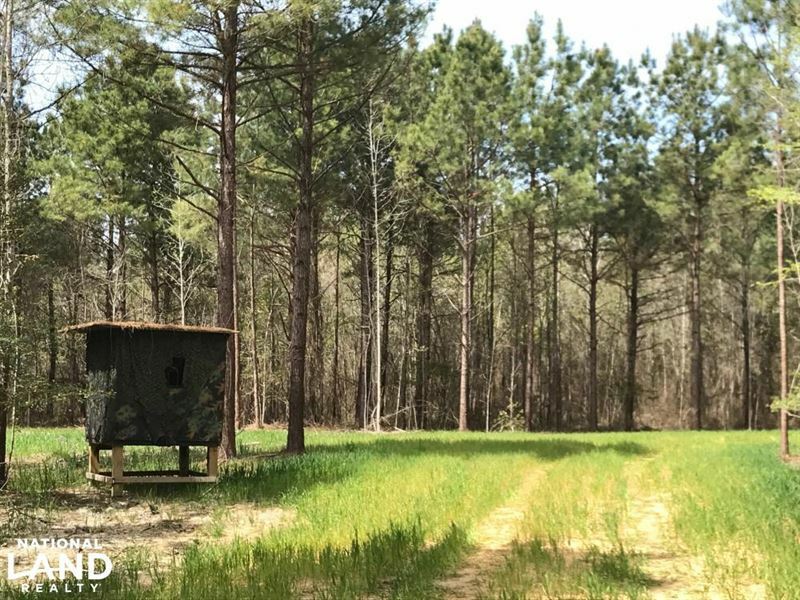 Nestled just off the Great Pee Dee River, the property has a 25 +/- acre duck impoundment site located and ready for construction. The neighboring property is a large 300+ acre field that will be planted in corn and soybean each year. A large hardwood beaver pond exists on site that was home to thousands of ducks this past winter. Maple Branch also has two dove fields. A 4.5 +/- acre field with false power lines in place, and a 5 +/- acre field. This is a one-of-a-kind property that offers multiple hunting opportunities. Close to Columbia, Charleston, and the Grand Stand.